but, having opened it, how does one know what to choose from it." 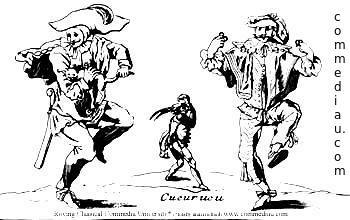 RCCU teaching Classical Commedia dell'Arte since 2001 as close to its original form as we believe it was performed in the 1500s to 1600s. Participants discover and develop their personal historical Commedia dell'Arte traditional characters, style with their individual qualities. History of the characters; their movement and gestures, improvisation, lazzi, mask work, mime, physical skills, prop manipulation, rhythm, scatology, scenario work, and more; all integrated. Much of the scenario and improvisation work will be from our own translation of four Flaminio Scala scenarii* we believe were performed by the legendary Gelosi Company 1572 to 1604, plus an anonymous scenario from 1611 we recently discovered. For students or teachers seeking academic credit please discuss the possibility with your academic advisor about receiving credit as independent study. Teachers seeking CEU's, please speak with your administration about receiving credit for this non-accredited workshop. We are happy to help you with any documentation you will need. A public school teacher has receive credit for our workshop. Because the Commedia dell'Arte actor is diversely talented, RCCU* brings in talented guest artists and teachers that specialize in specific areas for our week long or more intensive. Sometimes as surprise guests for our short workshops. Meggi Sweeney Smith with the New York Baroque Dance Company, teaches acrobatics and dances the Commedia dell'Arte actors performed in Northern Italy in the late 1500's. Paul Shipper's Grammy Nominee, concentration is on voice production and diction for both speaking and singing, and playing simple instrumental music from the Commedia dell'Arte period using both wind and string instruments. Of course students also discover how to use these instruments as props. 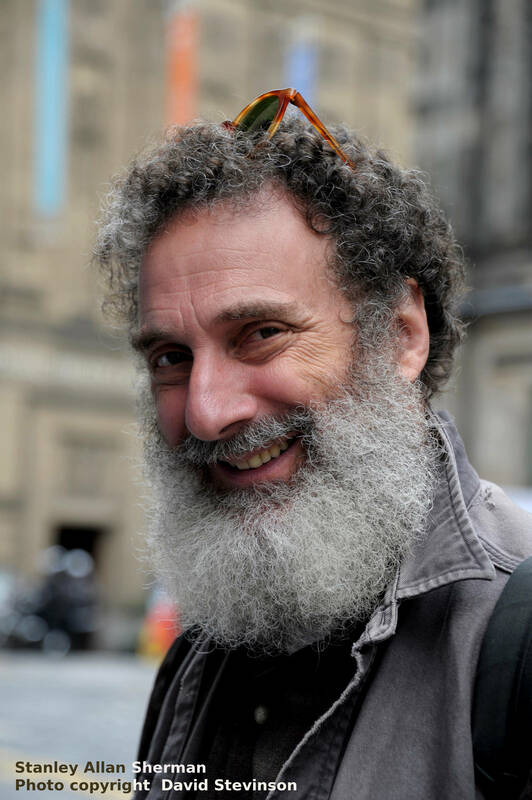 Keith Nelson is cofounder of the Bindlestiff Family Cirkus, performing world wide. Keith is a master teacher of prop manipulation. Michela Musolino is an Italian singer, musician and folk dancer. She will be teaching Sicilian and Southern Italian tambourine. A certificate will be presented to students on the completion of the three weeks intensive workshop. Even your back has expression! Honing this level of your artistry, discovery and growth; unlocking freeing your originality; exploring neutral and metaphysical masks; strengthening mime, movement, rhythm, risk, joy and play = three new unique workshops, July in NYC. Exploring using both masks. Exercises from our two great movement theater pioneers, plus ones we have developed. Neutral Mask - being one in the moment. Metaphysical Mask - a constant state of becoming. Discovery on multiple levels, openness, stimulating truthful performance, economy of movement, intention becomes an act, superfluous gesture - exposed, awareness, connection with the soul of the actor/performer, thought becomes a deed and more. Stanley Allan Sherman created a Metaphysical Mask with and for Carlo Mazzon-Clementi. With Peter Kors we explored Carlo's used the Metaphysical Mask. Because of these labs Stanley has exchanged information with others in Europe and the United States that use the Metaphysical Mask, including Ole Brekke that has replace the Neutral mask with the Metaphysical mask at The Commedia School. These are pioneering investigative labs, now we are adding the Neutral Mask. This work is quite amazing and helpful with many ways. are theater elements touching all areas, we'll play with and explore. Mime for almost every area of stage, essential movement exercises and rhythm making everything come alive. Vital techniques, point fix, creating an imaginary object. More than just technique creates illusion - there is an element where suddenly magic, it actually seems like the object is there. If you can create an object, you can create a world that you step into from the moment you begin. Rhythm "timing is everything". When I was at Ecole Jacque Lecoq's 1970 -72, a friend Richard Hayes-Marshall said to me, "Stanley I think one of the things we need to discover is our own personal rhythm. We each have a different personal rhythm" Have been playing with this since then and Richard is right. Finding your personal rhythm makes everything you do better, from voice to walking down the street. Beyond devised theater; discover how to create bits, lazzi and a full original show. Creating your own piece of theater, dance theater, lazzi or bit is a joy, an adventure and can be the difference in making a creative fun living. Have made my living performing my own original material, directing and developing others, in movement theater, clown theater, dance theater and music, I know how to create and develop full performance shows and material. Your original piece of theater has several elements. You bring your training, technique, love, passion, joy, fun and ideals that will become your piece. You will explore, discover secrets and original creation techniques that you will be able to use your creative life time. 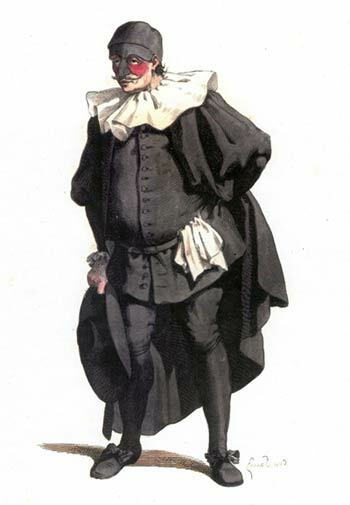 Lazzi in the Commedia dell'Arte is the bit of business that is set. A Lazzo can be physical, musical, vocal - verbal - singing, instrumental, prop manipulation, mime, dance, involve food... and a combination of these. This workshop/lab will be devoted to you coming up with your original lazzi, bit, short theater or dance piece or full show. Includes all material, tools and supplies which you get to keep plus an extra piece of leather to make a nose on your own. Mask-making classes will run on a flexible schedule during July mainly in the mornings starting at 9:30 AM. Class can be from 1 to 4 hours depending on what stage in the process we are at. Afternoon and evening classes are also possible. This class includes all your basic supplies, paper, clay, tools and glue. Students can bring in cloth for cloth meche. This class includes all your basic supplies, clay, tools, mold making material, neoprene latex and some finishing materials. People are free to bring in special paints and other finishing materials. This class includes how to put in hair. This class includes some of your basic supplies like clay, some sculpture tools, master mold making material, some leather and some finishing materials. Part of the class is buying your own leather tools and some optional finishing tools. Buying and making tools and supplies is part of this class. It is common for student to take their clay sculptures home with them to work on them.